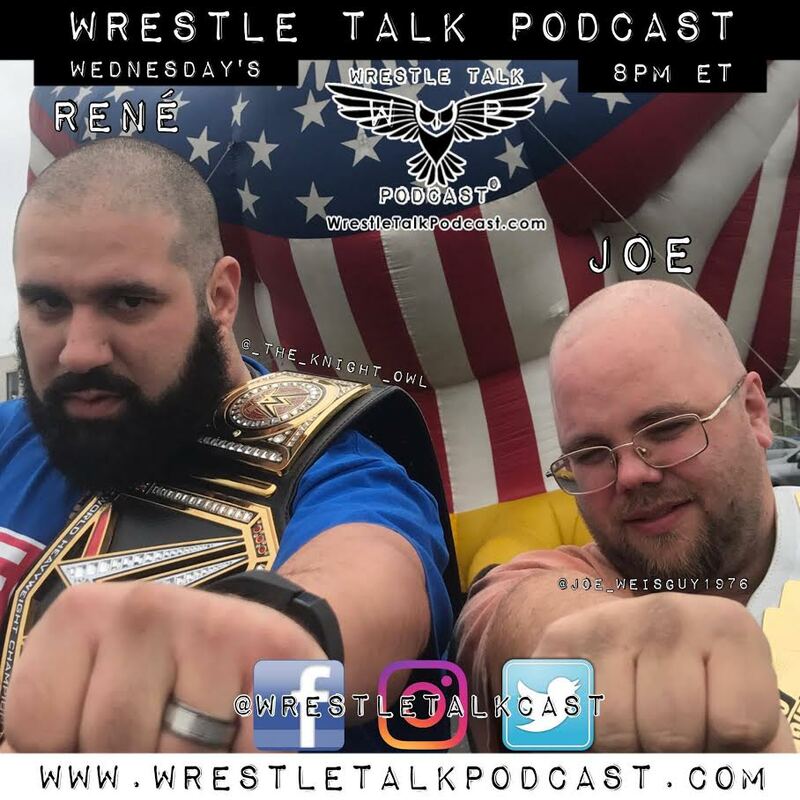 Check out the latest episode from our friends at the Wrestle Talk Podcast With Joe & Rene, which features Guests Brandon Aarons (Dynamo Pro Wrestling) and Ken Dixon (Primal Conflict Wrestling). 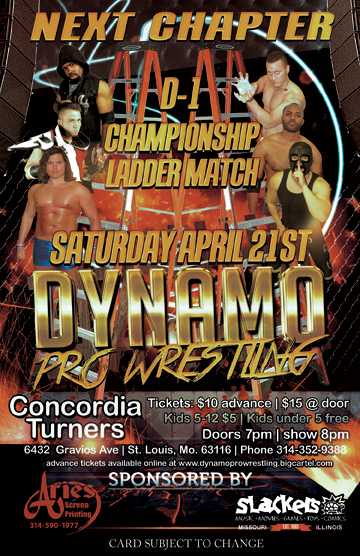 As the first graduate of the Dynamo Pro Wrestling Dojo 10 years ago, Aarons has wrestled for many promotions throughout the United States, including Pro Wrestling Epic, Southern Illinois Championship Wrestling, Mid-Missouri Wrestling Alliance, All American Pro Wrestling, Metro East Championship Wrestling, Gateway Elite Wrestling, IWA Mid-South, Dynamo Pro Wrestling, and the National Wrestling Alliance. He was also recognized in the 2011 PWI 500. In 2015, he was recognized as the “Sexiest Male Wrestler.” Over the course of his career, he has won many championships. 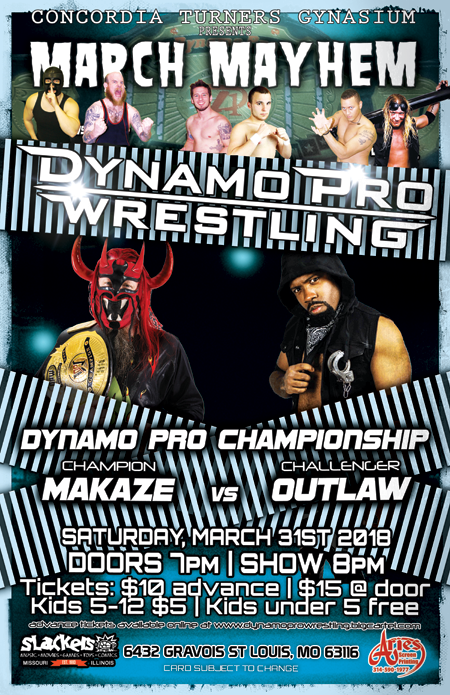 Presently, he approaches the one year anniversary of winning the Dynamo Pro Wrestling Heavyweight Championship, defeating Mike Outlaw on November 26th, 2016. Since winning the Dynamo Pro Wrestling Heavyweight Championship, he has defended the championship in outside promotions throughout the Midwestern United States, including the Global Wrestling Federation, Proving Ground Pro, and Glory Pro Wrestling. A native of Climax, Georgia, Dixon was trained for professional wrestling by Axl Rotten and Ronnie Zukko. He made his professional wrestling debut in 2013. Since then, he has wrestled for many professional wrestling promotions, including Maryland Championship Wrestling, Primal Conflict Wrestling, Keystone Pro Wrestling, WildKatPro Wrestling, World Xtreme Wrestling, World Wrestling Network, Full Impact Pro Wrestling, the National Wrestling Alliance, Combat Zone Wrestling, Global Force Wrestling and Ring of Honor Wrestling. Also discussed on the show are AJ playing hooky, Ultima Lucha 3 and Double J fired from Impact! 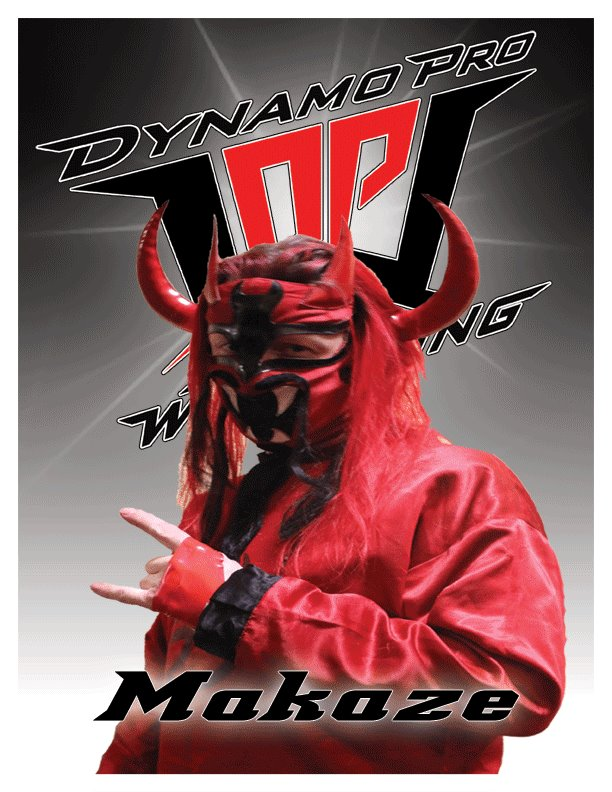 Check out Part I of our interview with Dynamo Pro Wrestling’s “Wind Of Destruction” Makaze, as he discusses being a trainer, “dream match” scenarios, his recent injury, the St. Louis wrestling scene and what’s left for him to do in his career! Stay tuned for Pt. II coming soon! 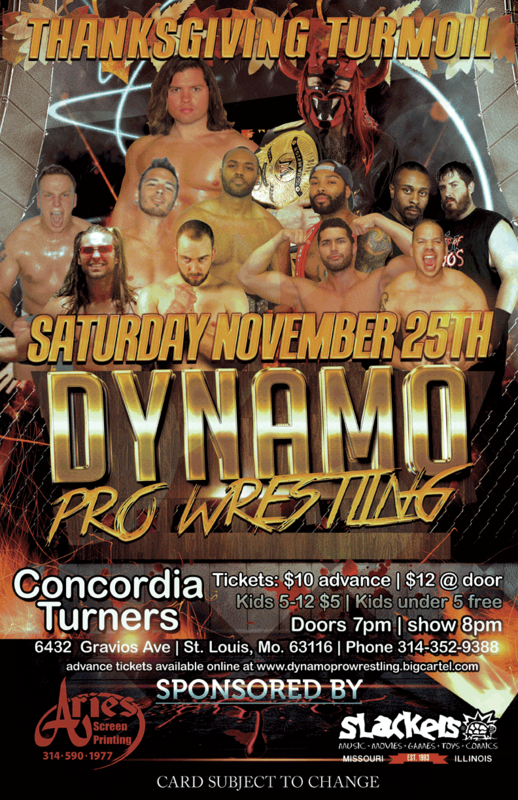 Check out our interview with Luke Roberts – Media Relations Director of Dynamo Pro Wrestling, based out of St. Louis, MI. – as he gives us an update on all the summer happenings in DPW as the promotion celebrates its 10 year anniversary! 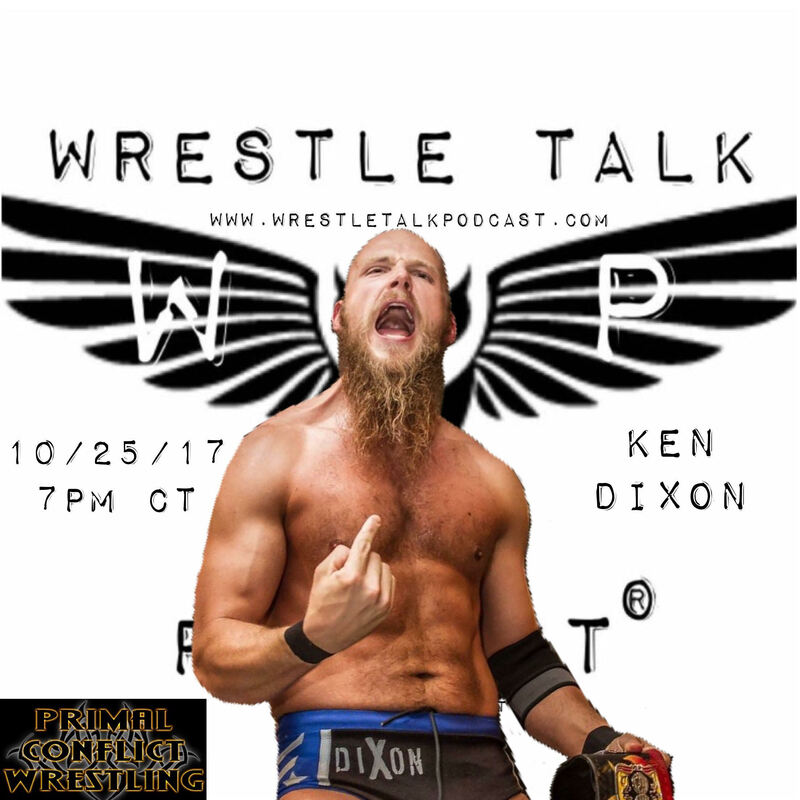 He discusses highlights of the past decade, what 2017 has established so far, breakout stars and what the future holds for DPW.